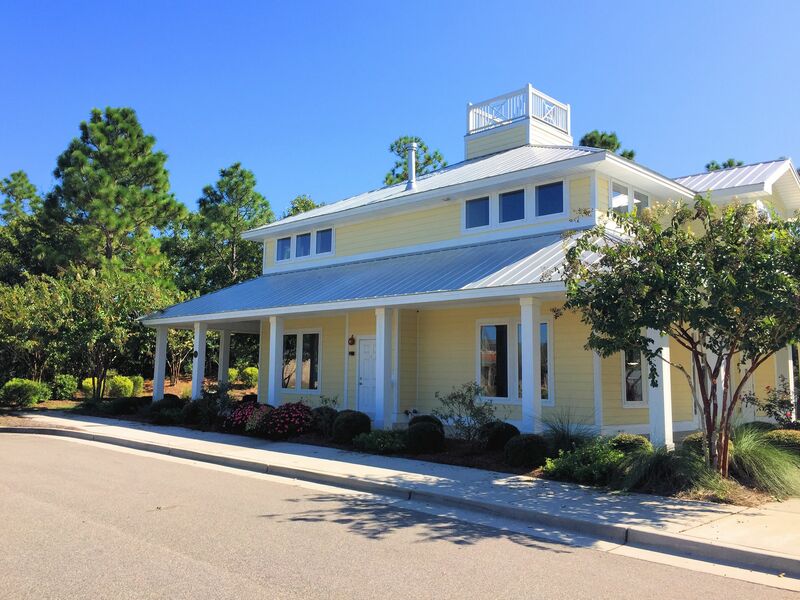 A quick view of the most influential metrics in The Village at Motts Landing. 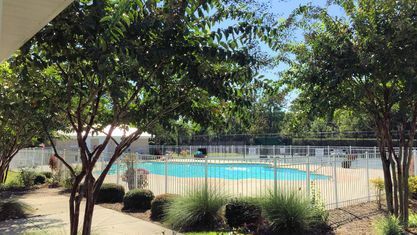 Catering to retired and semi-retired individuals, The Village at Motts Landing promotes active-adult lifestyles through first-rate amenities and features. 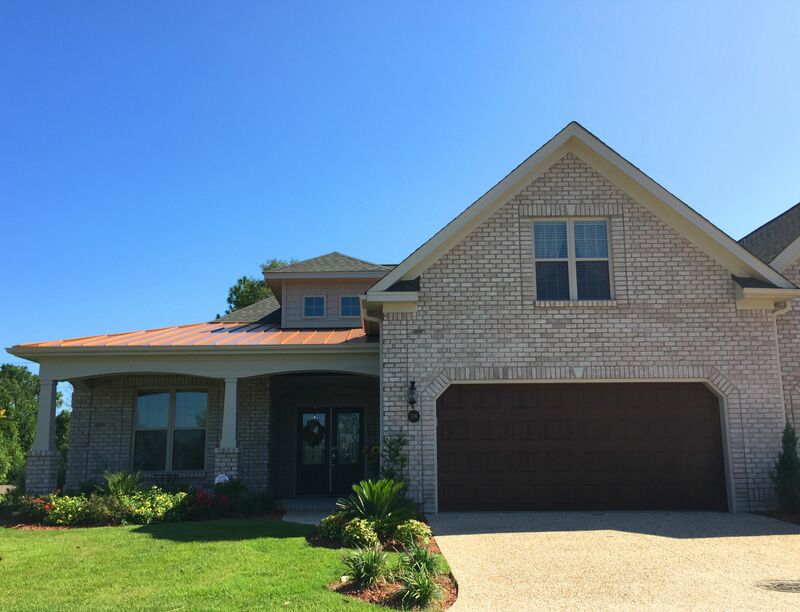 Because they're 30-year veterans of the industry, Premier Homes builders construct Motts Landing homes to the highest standard. 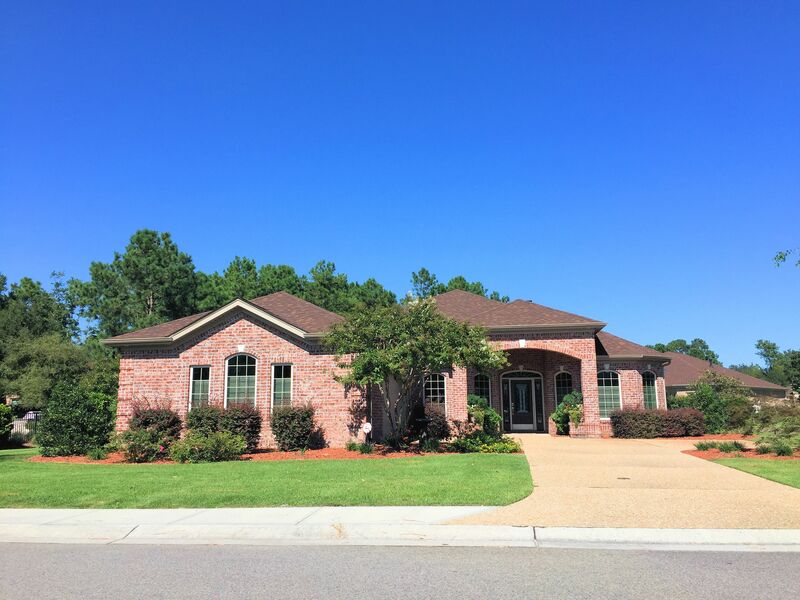 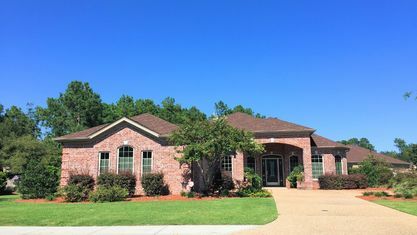 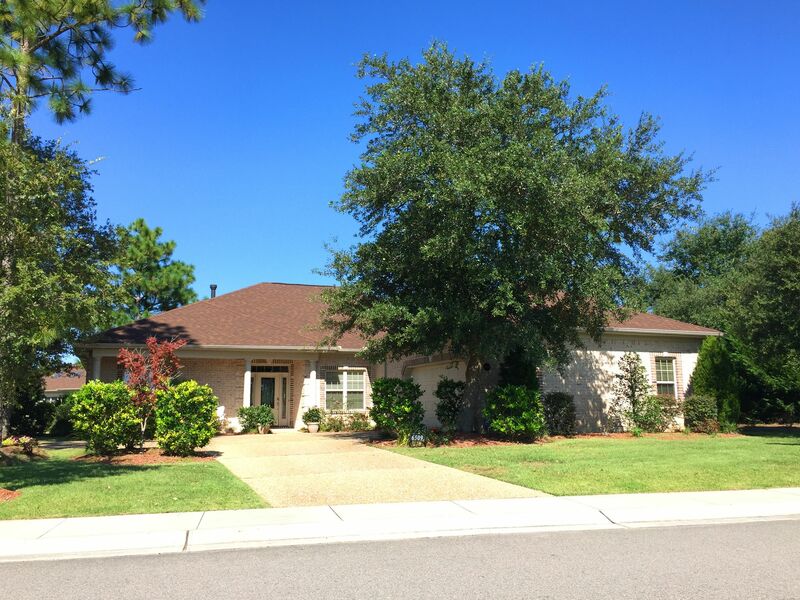 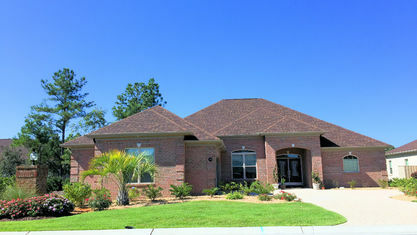 Premier Homes specializes in what they describe as “Retirement Smart” homes. 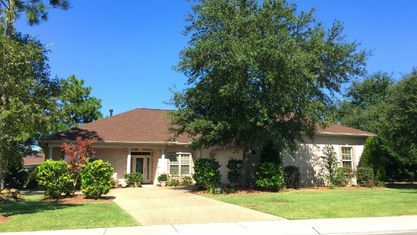 These homes include standard features geared towards retirees that most other communities would consider to be upgrades. 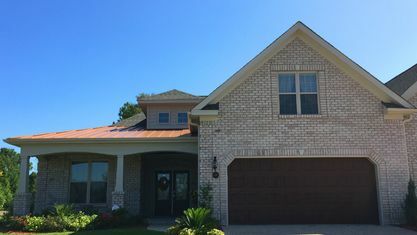 Features like single-level floorplans, oversized hallways and doorways, long-lasting building materials, and much more. 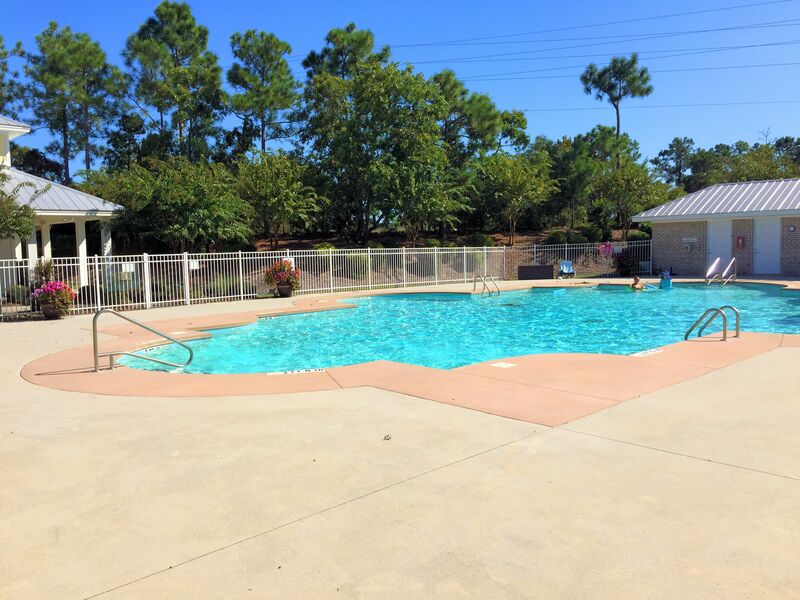 Additionally, Motts Landing's convenient location makes it easier to get around with less time and trouble. 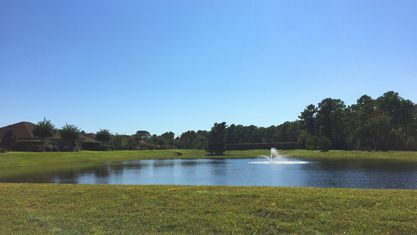 Grocery stores, pharmacies, golf courses, marinas, and a plethora of shopping and dining options are all within a five-minute drive. 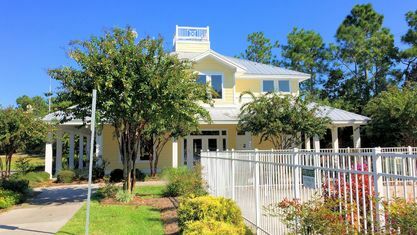 New Hanover Regional Medical Center, Independence Mall, Wrightsville and Carolina Beach, and the Wilmington International Airport are within fifteen minutes. 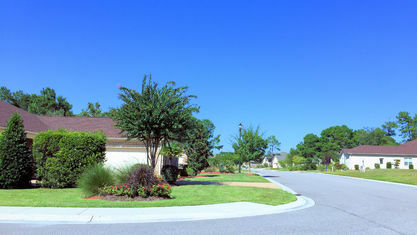 And recent constructions like The Pointe at Barclay are bringing more nearby activities and attractions all the time. 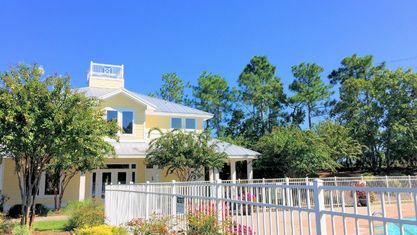 Beyond the meticulous construction of the homes themselves, the amenities of Motts Landing are second to none. 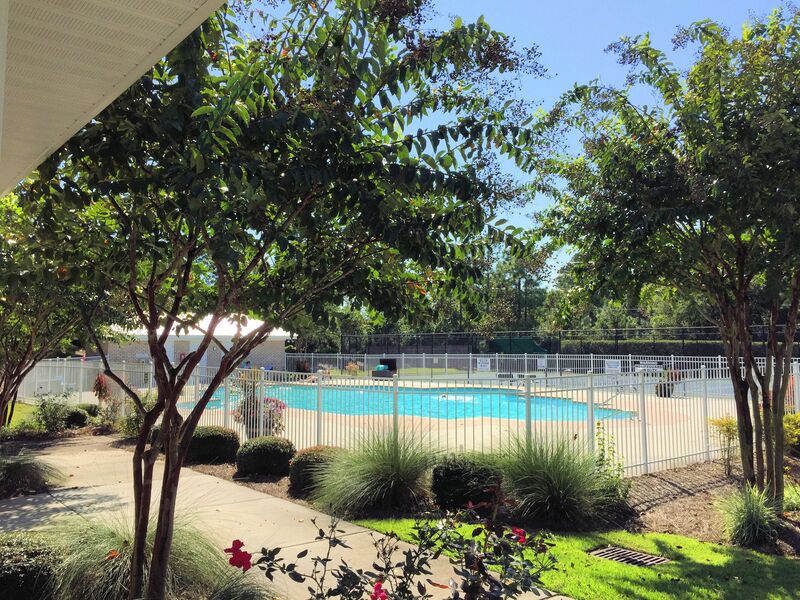 The community becomes its own source of recreation with a clubhouse, pool, tennis court, nearby park, fitness center, and more. 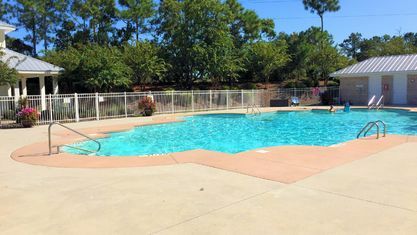 Residents don’t have to look far for their next activity. 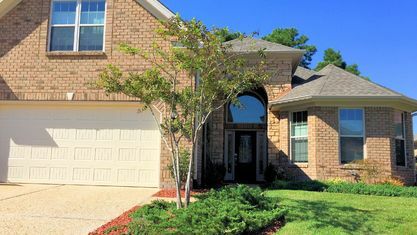 And HOAs dues include much more than that. 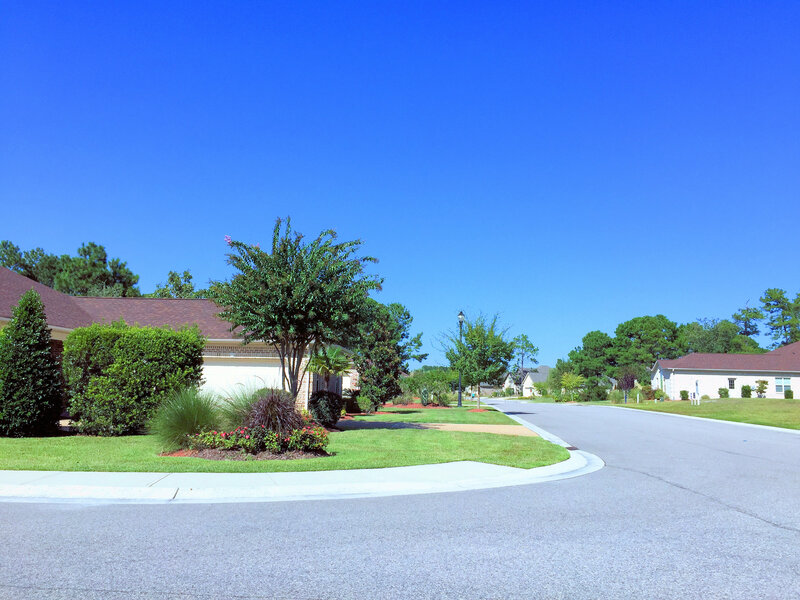 Lawns, sidewalks, trails, and lots of open natural areas are maintained using HOA funds. 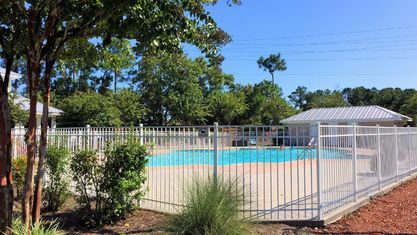 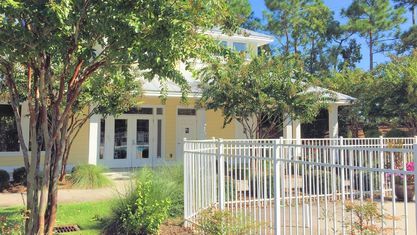 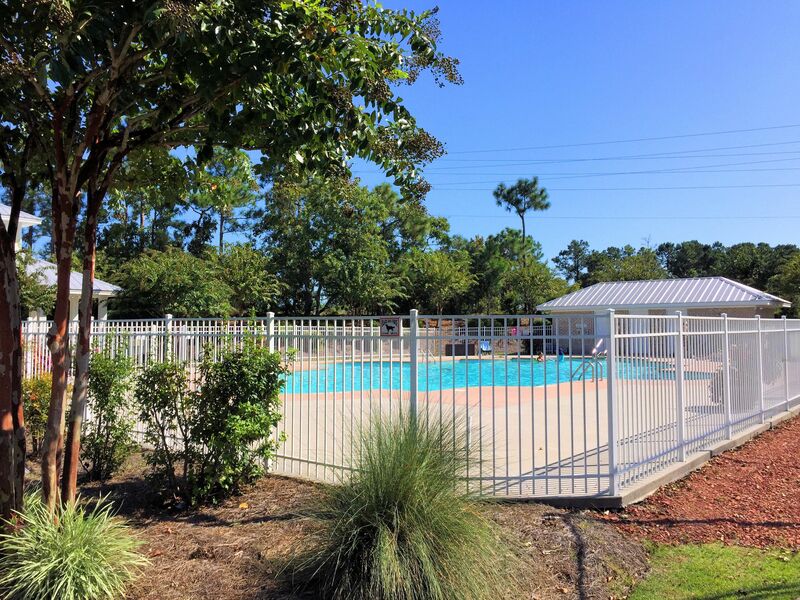 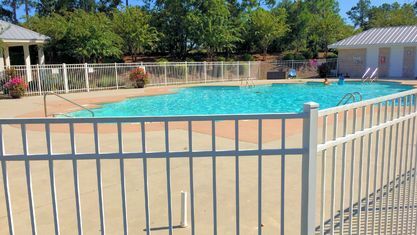 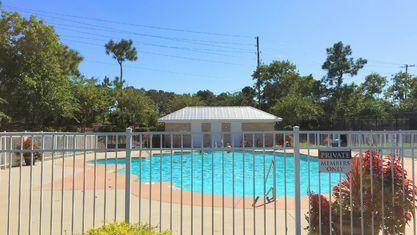 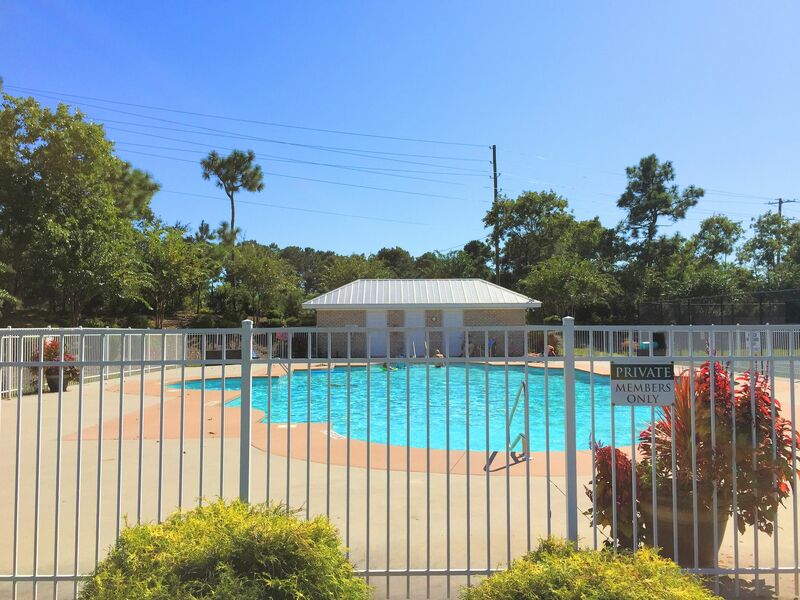 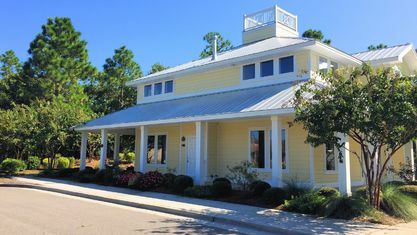 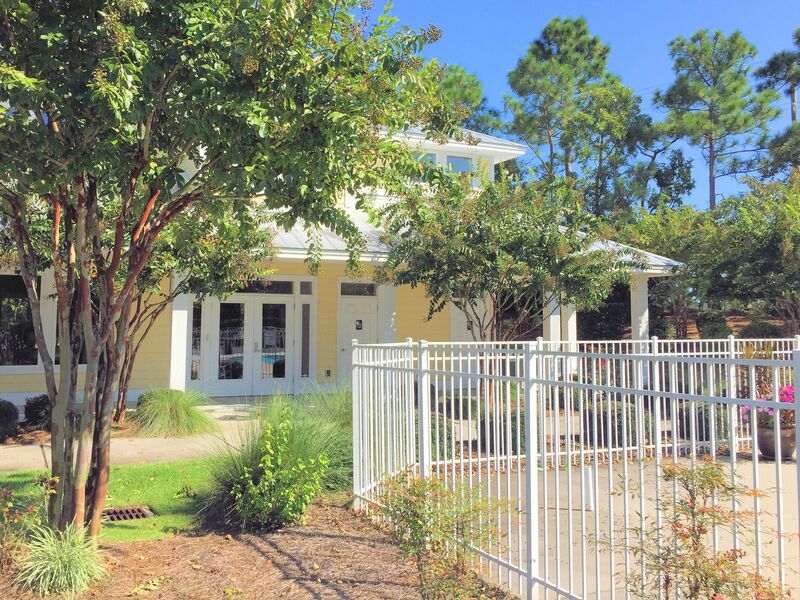 So as you can see, The Village at Motts Landing is one of the best places in Wilmington for active retirees. 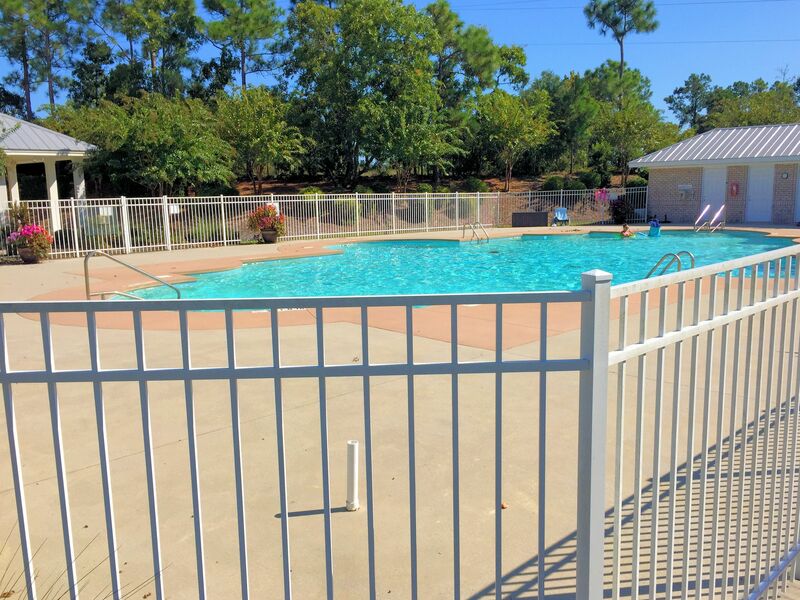 It’s complete with every desired amenity, standard features well-above other communities' standard, and an unbeatable location. 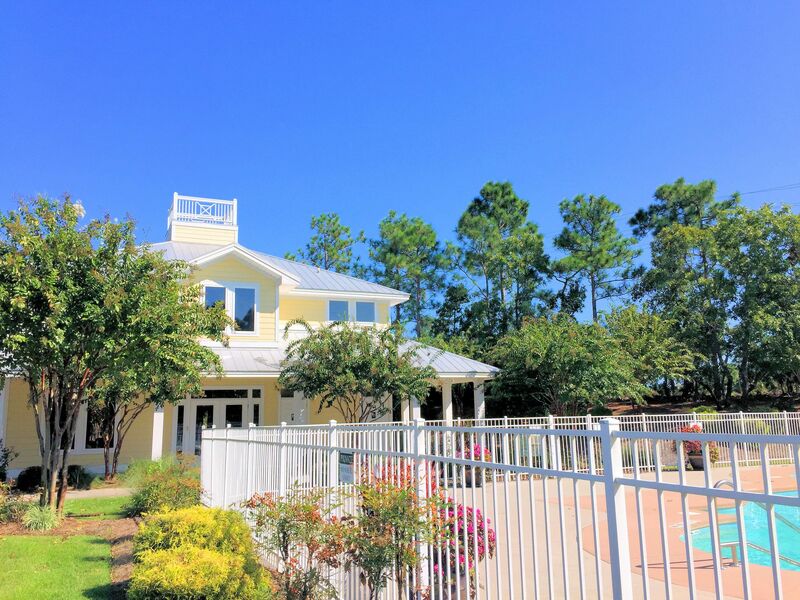 As a result of community planners' dedication to excellent amenities and high-quality constructions, The Village at Motts Landing delivers as one of the preeminent active-adult communities. 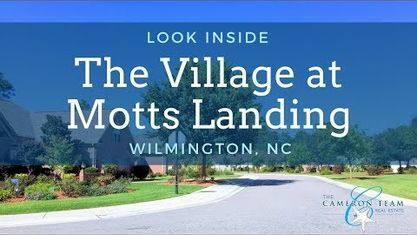 If you would like more information on this community, don't hesitate to contact the Cameron Team today or click “Let’s Chat about The Village at Motts Landing” above. 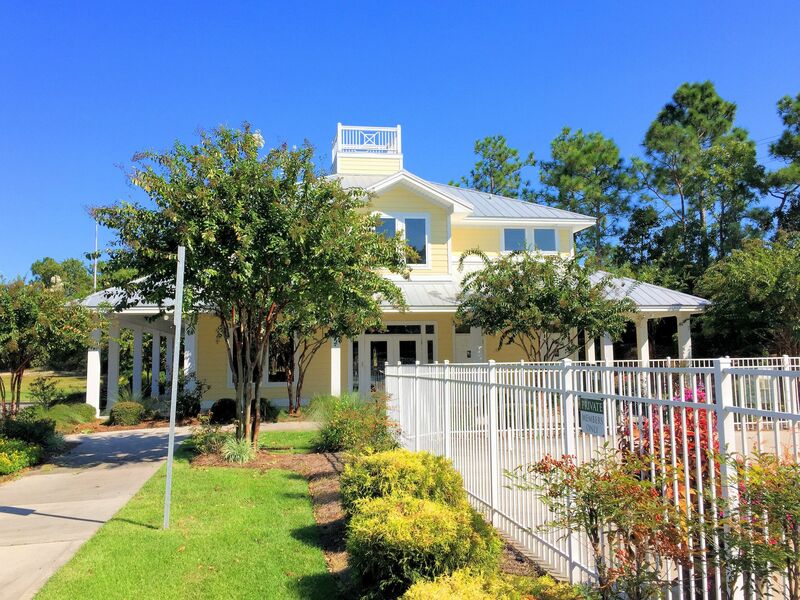 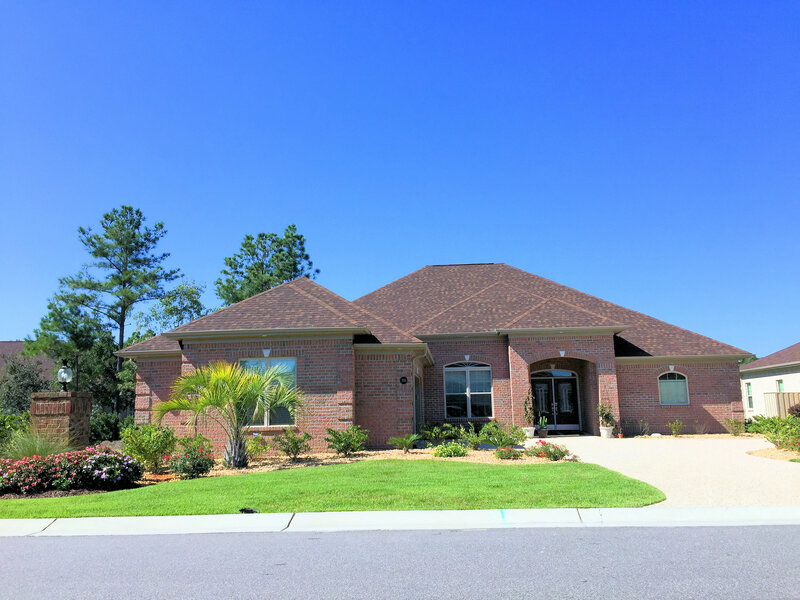 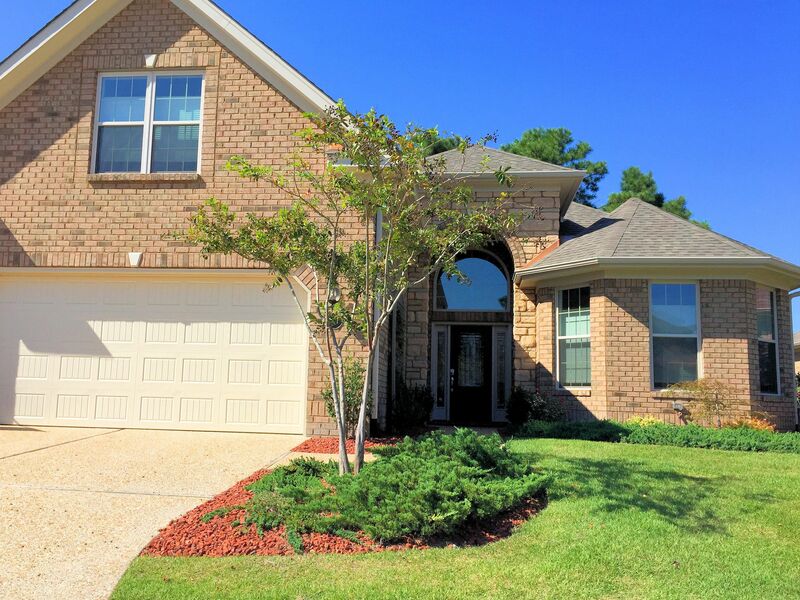 View our selection of available properties in the The Village at Motts Landing area. 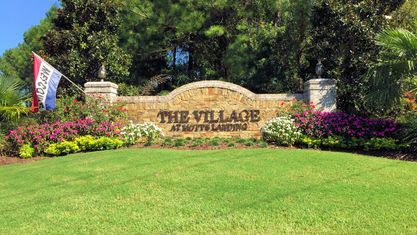 Check out the latest demographic information available for The Village at Motts Landing. 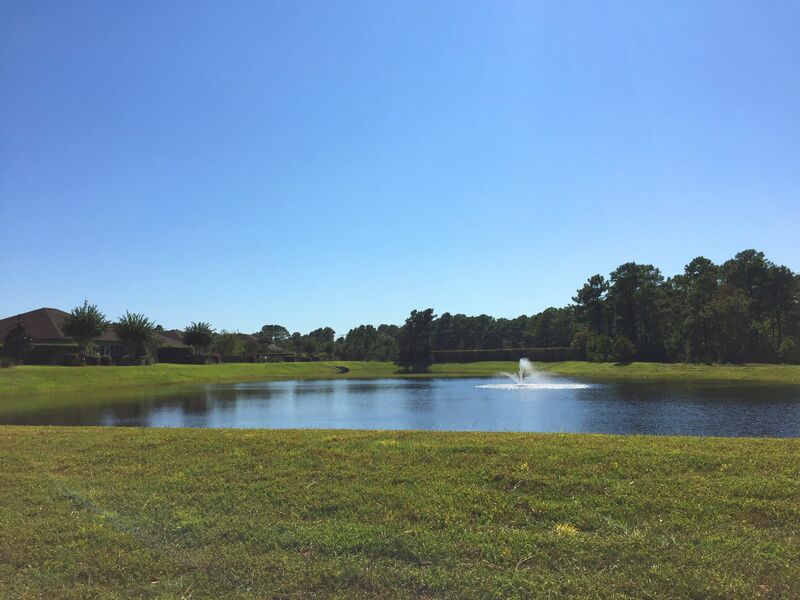 Get to know The Village at Motts Landing better with our featured images and videos. 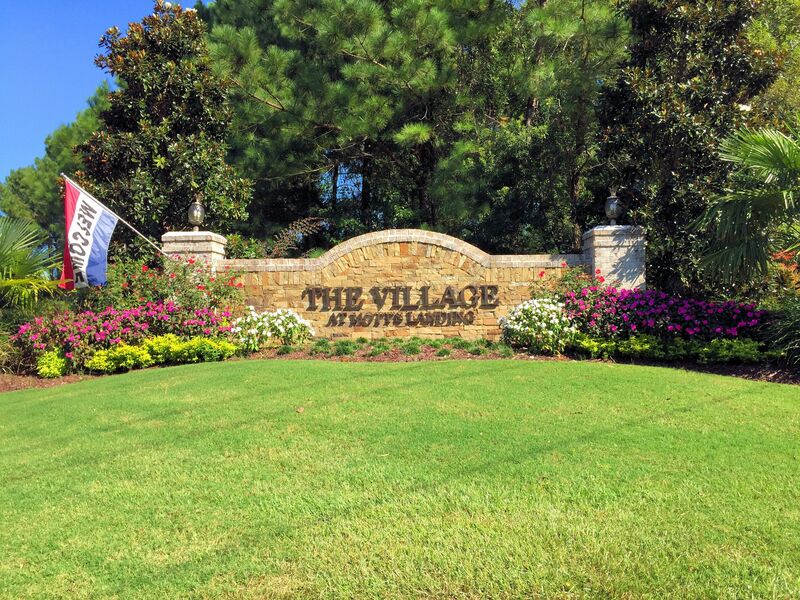 Browse through the top rated businesses in the most popular categories The Village at Motts Landing has to offer.